Set of 10. 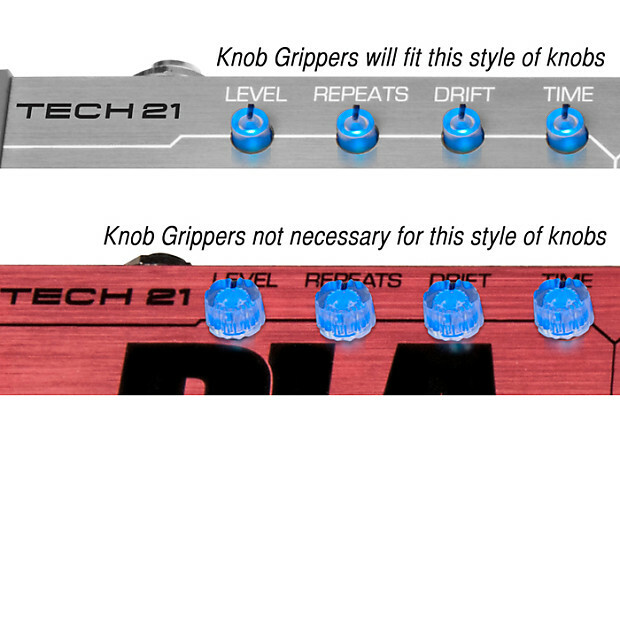 Knob Grippers are for the Fly Rig 5, BRIT Fly Rig 5, CALI Fly Rig 5 ONLY. 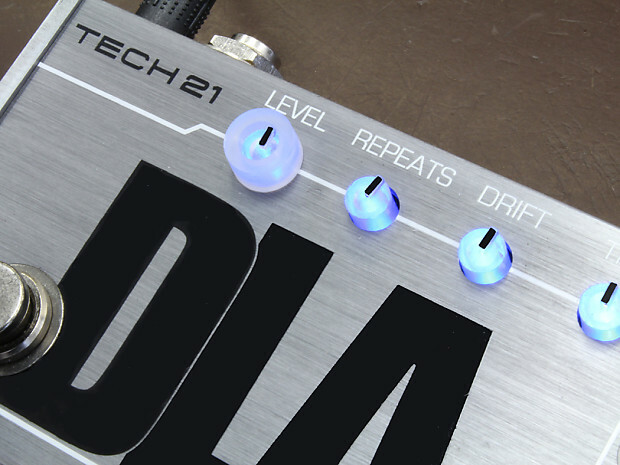 Later versions of the RK5 have actual knob covers and don't need any grippers. In fact, the knob grippers won't fit. If your RK5 came with no grippers at all, then you have the later version.